At ace we recognise the diversity of materials, locations, expertise and topics relevant to our client base. For this reason we aim to remove obstacles that arise from limited and or questionable information by increasing our own knowledge. 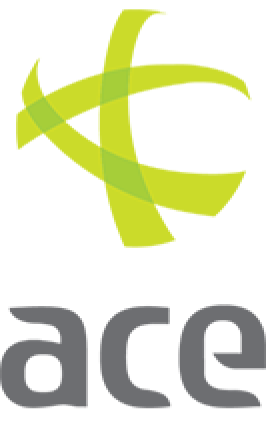 The goal of ACE is to identify, provide and create a unique network of innovative asbestos services that will drive standards and increase operational expectations to those looking to achieve occupational or environmental compliance. The Regulatory Reform (Fire Safety) Order 2005 details general fire precautions and other fire safety related duties, which are needed to protect people in case of fire in and around most premises. Disability discrimination legislation developed in the 1990s when it was recognised that disabled people were actually facing discrimination. The Disability Discrimination Act (DDA) originally came in force in 1995 but was amended significantly over the following 15 years. The Health and Safety at Work (etc) Act (HASAWA) was introduced in the United Kingdom in 1974. It is known as an enabling Act, which meant that other legislation such as detailed, specific regulations could be introduced to support the Act, without being passed by Parliament.